This book presents an interdiciplinary colletion of essays providing analyses of global governance of safety and security in various policy fields, ranging from financial crisis to cyber-security. The volume offers essential insights about both European and international measures, normative frameworks and regulatory interventions aimed at controllig risks, preventing hazards and managing disasters. 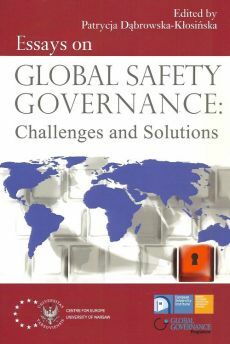 The book can attract attention of both academics and practitioners interested in global risk regulation and politics, public policy, as well as in EU and transnational governance.